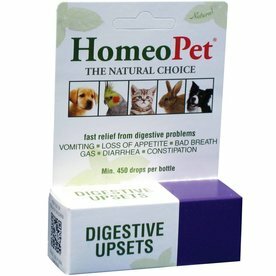 Give your furry pal a moment of Zen with the HomeoPet Anxiety Relief Dog, Cat, Bird & Small Animal Supplement. 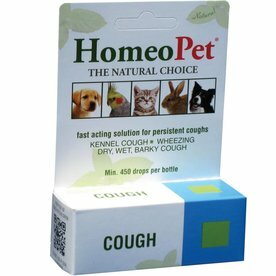 Because sometimes your pet has trouble just taking a deep breath, this homeopathic liquid helps to promote a sense of calmness. 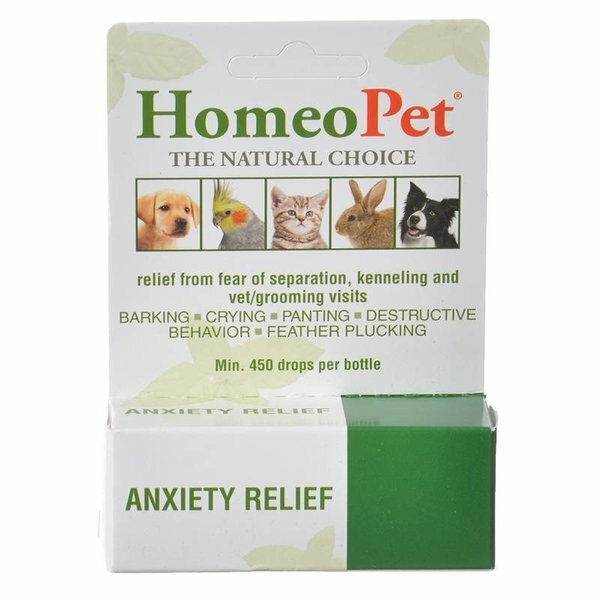 FDA-registered homeopathic anxiety drops are clinically proven to promote a sense of calmness in dogs, cats, birds, and small animals. 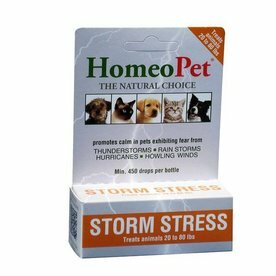 Use for stress due to separation anxiety, kenneling, vet visits, grooming, thunderstorms, fireworks, the introduction of new pets, and more. Helps to relieve barking, whining, pacing, panting, cowering, trembling, drooling, running away, destructive behavior, and more. Non-sedating and safe for all pets including puppies, kittens, pregnant, and nursing animals. Easily administer by mouth or through food or water.